Corporate and Company Law may be considered one of Michael Kyprianou (Malta)’s principal areas of specialisation. The firm is able to provide on-going compliance services and corporate legal advice, as well as offering advice and guidance on more complex situations that could include acquisitions, mergers, divisions and restructuring. We are also in a position to assist companies interested in being listed on the Malta Stock Exchange, mainly with regards to drafting the required legal documentation. Our legal team also offers advice to clients interested in establishing the appropriate commercial and corporate structures for specialised business transactions or ventures as well as offering professional advice with regards to the most tax-effective structures that may be adopted. 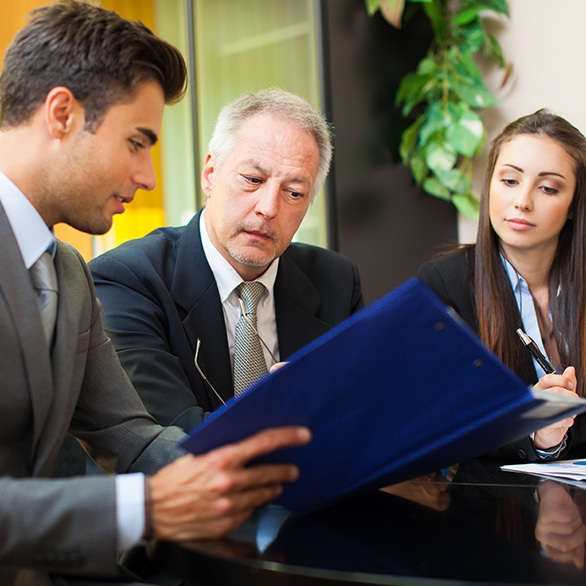 The firm’s services also include advice related to structure, incorporation, domicile, as well as assistance in the legal connection between administration and compliance. Finally, Michael Kyprianou (Malta) is able to assist clients interested in establishing commercial partnerships in Malta, and is in a position to supply all required supporting and ancillary services to such clients.